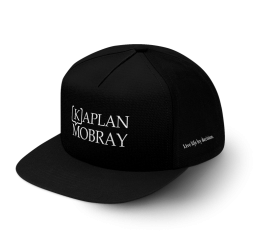 Show your support for Breast Cancer awareness with this Kaplan Mobray branded baseball cap. 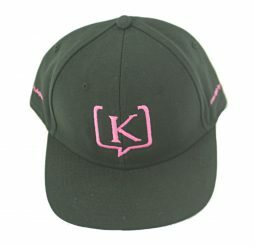 The (K) logo is at the center of the black hat, which features pink lettering. 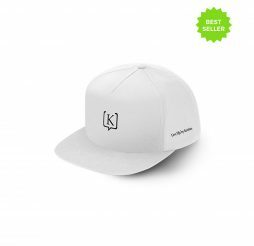 A portion of the sales of each hat will go to benefit Kids Kicking Cancer. For more info visit www. 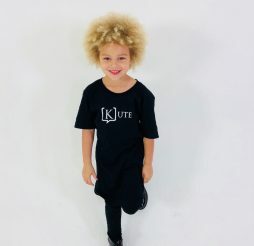 kidskickingcancer.org. You are adorable, endearing, lovable and sweet. Your smile lights up a room and you create joy wherever you go. You know who you are and stand behind the beauty of your gift. People cherish you because you are a delight!